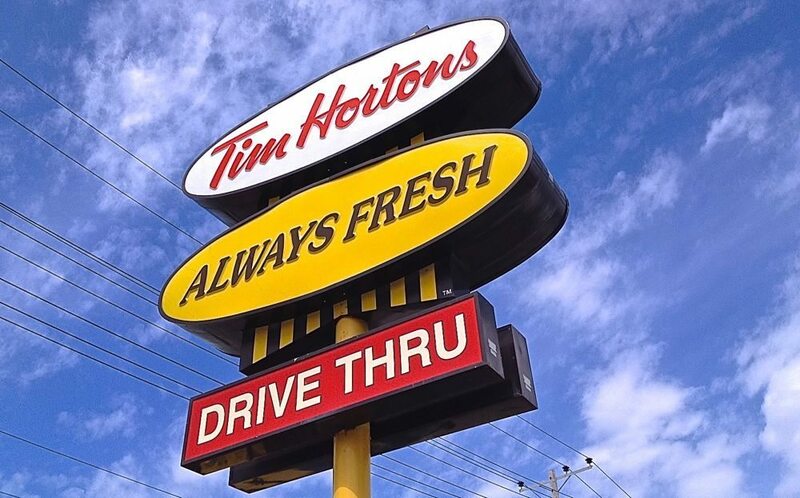 The owner of the Tim Hortons and Burger King fast food chains plans to have the broiler chicken producers supplying its Canadian and U.S. outlets meet a tighter set of welfare standards within the next seven years. Restaurant Brands International (RBI) announced on its website it will be “pursuing alignment” with Global Animal Partnership (GAP) standards for broiler birds in the U.S. and Canada. Texas-based GAP’s standards and rating program for broilers, graded 1 through 5+, include set requirements for housing, stocking densities, feeding, breeding and animal care, among other line items. RBI didn’t say on its website which GAP “step level” it expects to achieve in broiler care. The company said it would also require its suppliers, by 2024, to provide their birds with more space by reducing maximum stocking density, as per GAP standards, and “enhance living environments including litter quality, lighting and enrichments,” also as per GAP standards. GAP step levels vary by maximum stocking density, ranging from five to seven pounds of bird per square foot of barn space at step levels 5/5+ and 1 respectively. Also, barn lighting would be shut down to allow for six or eight hours, depending on step level, of “continuous darkness” each day for the birds to rest. RBI also said that for broiler slaughter it would require the use of a “multi-step controlled-atmosphere stunning system” by 2024. “To increase the welfare of broiler chickens, we recognize that wide-scale change will take time and must be undertaken in a thoughtful manner using best practices supported by science and rigorous research,” RBI said on its website. Suppliers will be asked to “verify their progress via third party auditing,” said Oakville, Ont.-based RBI, which last month announced a bid to expand into the fried chicken market with a US$1.8 billion offer for the Popeyes Louisiana Kitchen chain. RBI’s announcement follows a pledge earlier this month from Canadian fast food chain A+W that it would immediately require its broiler suppliers to follow GAP step level 2 for stocking density and require other “enhancements” for natural bird behaviour in barns. Animal welfare groups on Tuesday hailed RBI’s announcement.